Concise (2016) Presentation Pack (Royal Mail pack number 377) valued at £11.00. Unmounted mint and in pristine condition. Recorded Delivery is available if required, Registered Post being another alternative. Consequently, loss or damage compensation is claimable if this option is taken. We mention Stanley Gibbons catalogue numbers wherever possible. Hence these numbers are from the “Great Britain Concise Stamp Catalogue”. 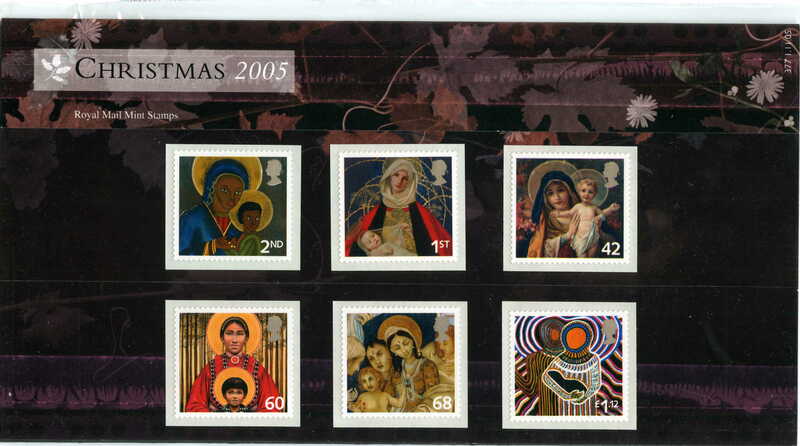 Alternatively they are from the “Great Britain Specialised Stamp Catalogue Volume 4 Parts 1 and 2”. Most of our Smilers Sheets use the Ridgewood Stamps’ numbering system. We will try to mention any other numbering that we may use if not covered by the above. Particular stamps are sometimes not recognized anywhere. These could include: booklets, cylinder blocks, miniature sheets, and Smilers sheets. Therefore in these cases we would use our own expertise to describe and value those particular items. In conclusion, all of our stamps are unmounted mint and in an excellent condition. Consequently we will mention any variation in this statement. It is noteworthy that we may make mistakes so please therefore, let us know about them! 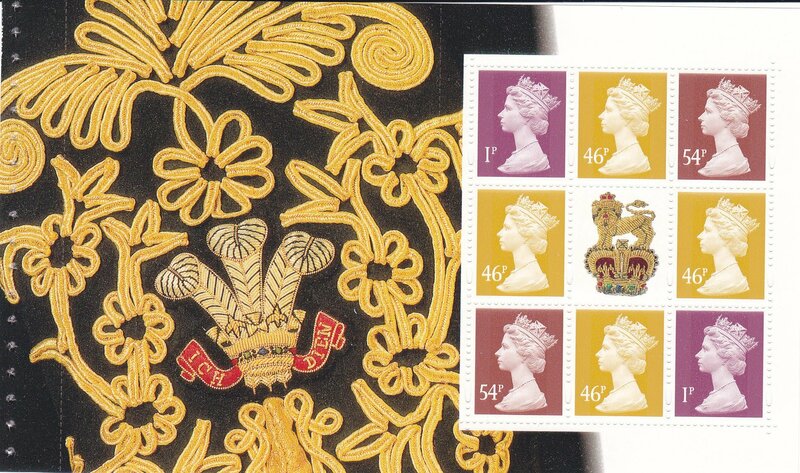 In addition we are members of the “Great Britain Philatelic Society” (GBPS).